For fiberglass products to perform right in the field, it takes more than just quality manufacturing. It takes a high level of engineering and design skills with project related expertise – the kind that comes from years of experience. Beetle Plastics’ engineers have the experience, the skills and the knowledge, to help you with virtually any project related to fiberglass FRP applications. 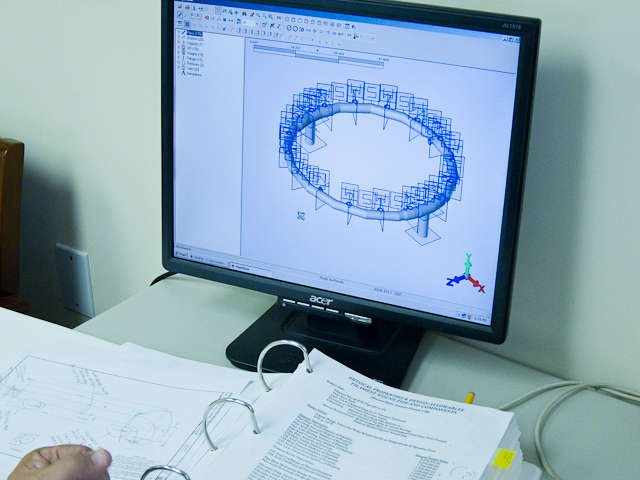 Enlist Beetle Plastics’ engineers to serve as an integral component of your design team. Let them participate in establishing early design parameters and help determine performance considerations. Then, rely on them, with confidence, to recommend and design the appropriate fiberglass products to meet your very specific needs.